Second Stage Theater's groundbreaking 2019/20 season continues with the return of Lucille Lortel Award nominated playwright Beth Wohl after the critically acclaimed success of her sharp, sad, funny and deeply moving drama American Hero. 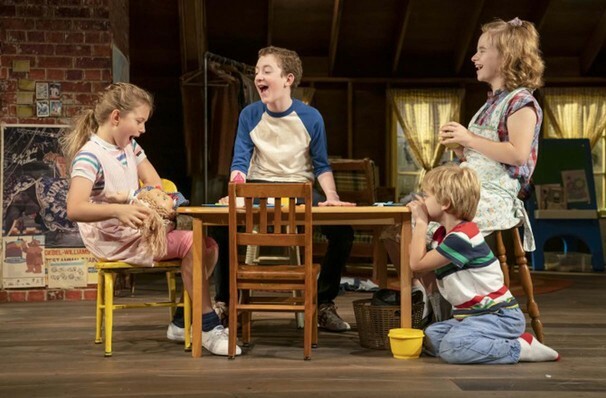 Following its world premiere run at Hartford Stage in the summer of 2016, Make Believe makes its New York City debut, posing thought-provoking questions about the mysteries of childhood, family, trauma and the bond between siblings. Performed by four young actors, Make Believe follows the Conlee children Addie, Kate, Chris and Carl. From the cheerful attic in which the children play, it slowly emerges that they've been left alone - their tyrannical father is a way on business and their mother has inexplicably disappeared, so they'll have to fend for themselves. As they play house and mimic the dysfunctional relationship between their parents, a stark portrait of an inescapable future emerges with poignant moments of stark wit and introspection interspersed throughout. Seen Make Believe? Loved it? Hated it? Sound good to you? 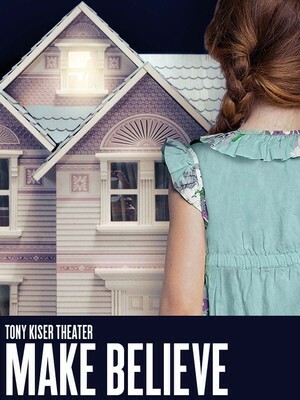 Share this page on social media and let your friends know about Make Believe at Second Stage Theatre Midtown - Tony Kiser Theatre. Please note: The term Second Stage Theatre Midtown - Tony Kiser Theatre and/or Make Believe as well as all associated graphics, logos, and/or other trademarks, tradenames or copyrights are the property of the Second Stage Theatre Midtown - Tony Kiser Theatre and/or Make Believe and are used herein for factual descriptive purposes only. We are in no way associated with or authorized by the Second Stage Theatre Midtown - Tony Kiser Theatre and/or Make Believe and neither that entity nor any of its affiliates have licensed or endorsed us to sell tickets, goods and or services in conjunction with their events.